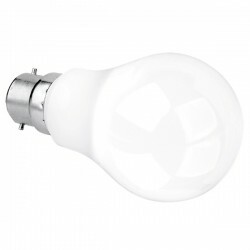 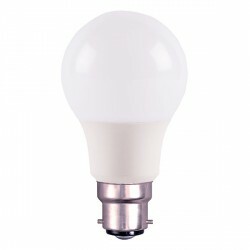 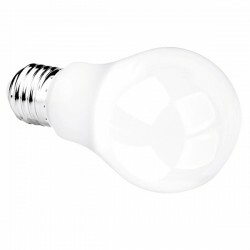 The modern style of LEDs may not suit everyone’s tastes, but with the LED GLS Bulbs available here at UK Electrical Supplies, you can enjoy that classic incandescent look combined with LED efficiency! 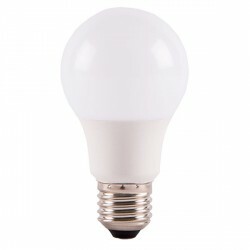 With their incredibly long lives and minimal power consumption, these bulbs are ideal for saving energy in both residential and commercial settings. 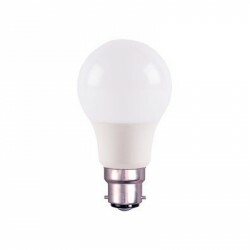 Our range includes a variety of wattages, colour temperatures, and glass finishes, so you are sure to find what you need, and all from brands you can count on, like Save Light, Bell, and Crompton.